Bandung City Government again beautify the corner of the city with a newly renovated park, the Park Cikapayang Dago. 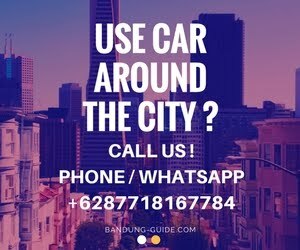 The park is located next to Dago intersection was inaugurated by the Mayor of Bandung, Ridwan Kamil, on the celebration of Indonesia's Independence Day, August 17, 2017 ago. Taman Cikapayang previously filled with trees that almost covered the road, has now been made more beautiful and neat. Park which fund renovation donated by PT JNE through CSR program is also equipped with amphitheater with a capacity of up to 300 people. 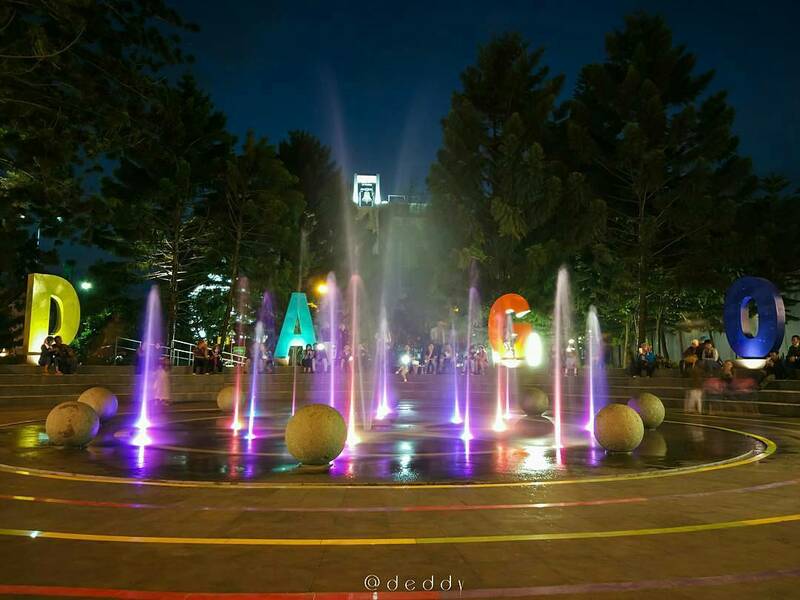 Fountain with colored lamps that look dazzling at night also make the more beautiful this Cikapayang Park.